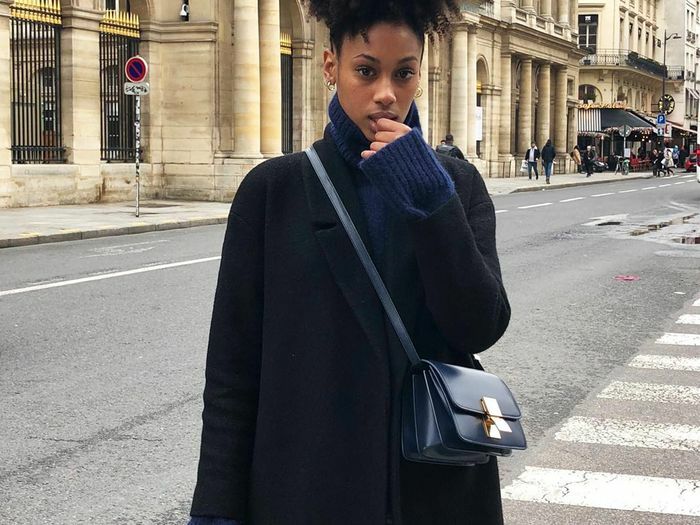 Thanks to the fashion world’s obsession with all things French, we’ve done a little research to find the one piece that really epitomizes Parisian style. Our conclusion? 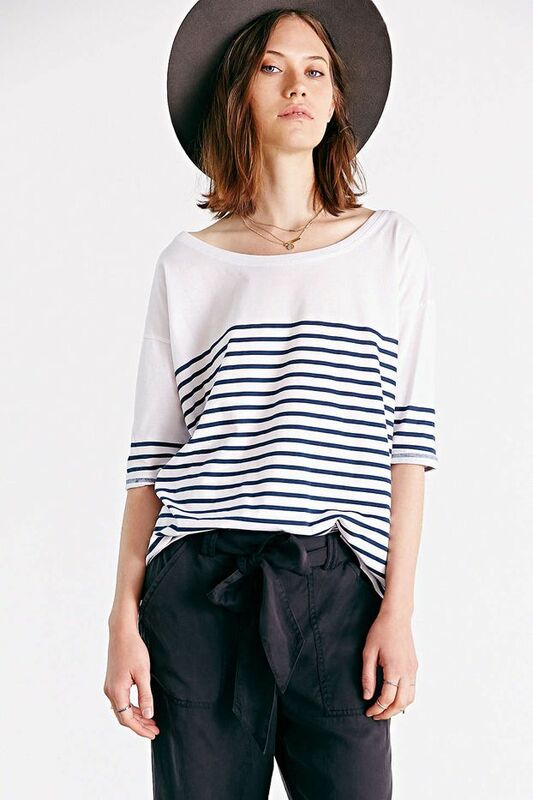 It’s the Breton stripe shirt, an iconic top made popular by the French. Style icons such as Caroline de Maigret, Emmanuelle Alt, and Clémence Poésy have all sported the horizontal navy-and-white stripes, which add a cool, effortless, and classic touch to any look, and now you can, too! Scroll through to shop our 15 picks. Shop the perfect layering essentials. Shop more Tommy Hilfiger tops. 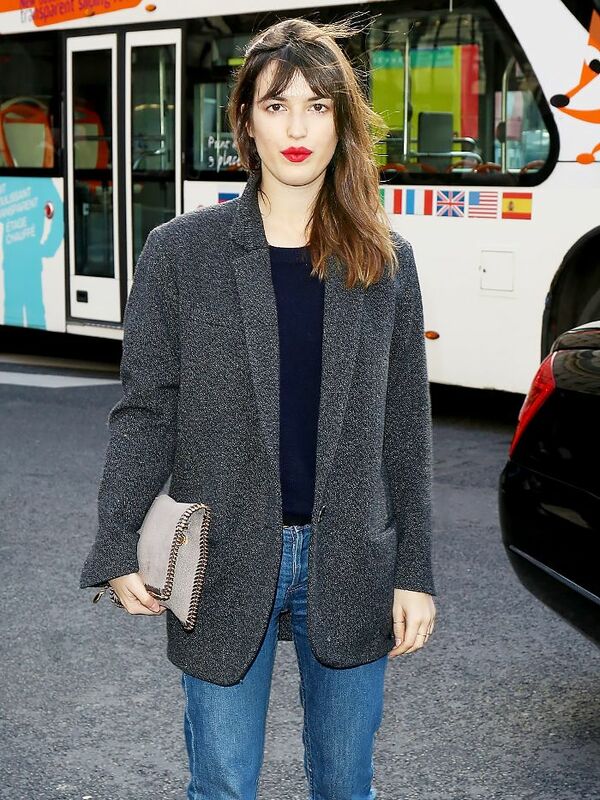 Want more Parisian-inspired style in your life? Then you’ll want to read this, this, and this. And make sure to take our quiz to find out how French your style is.